We offer advertising opportunities and welcome partnerships. 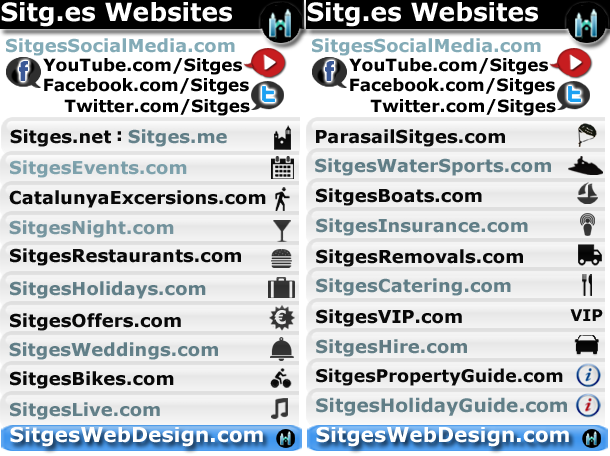 Across the Sitg.es range of Sitges websites. Including this one. Please use the form below to get in touch, with a clear message.